US Mattress Stearns and Foster Lux Estate Name Comparison. 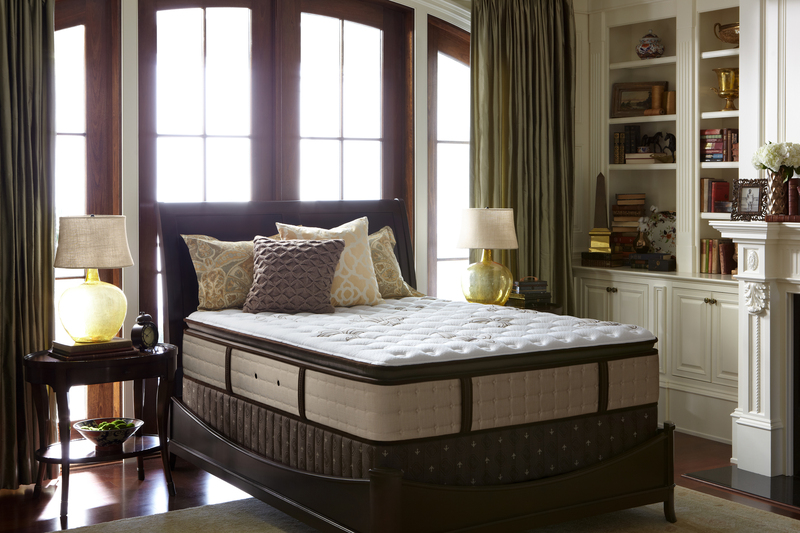 The top of the line Stearns and Foster Lux Estate is the pinnacle of quality sleep systems. The Stearns and Foster Lux Estate is available in 5 different comfort choice each one has their own specific name. Did you know that the Stearns and Foster Estate East Cape as seen at USmattress, is the same as our Stearns and Foster Estate Brighton! The Estate Brighton is available in 6 different comfort choices. Pick the one that’s best for you. That’s right Stearns and Foster offers many different name for the same mattresses. It can be a little confusing at first but allow us to help you cut through the confusion and get the best price on a new Stearns and Foster. Please visit our site and request a coupon for the S&F of you your choice. US-mattress.com’s Stearns and Foster Name comparisons are easy to figure out and cross shop to ensure you are gettingthe best price. Don’t be fooled, we have all of the same mattress for less and offer free shipping and NO SALES TAX. Don’t forget to email me to see if we have any special saving with our coupon code offers. The Stearns and Foster line is broken into 3 categories. The Signature Collection, The Estate Collection and The Lux Estate Collection. Each collection has it’s own unique feels and prices. The Signature Collection is the starting point for the S&F line up. 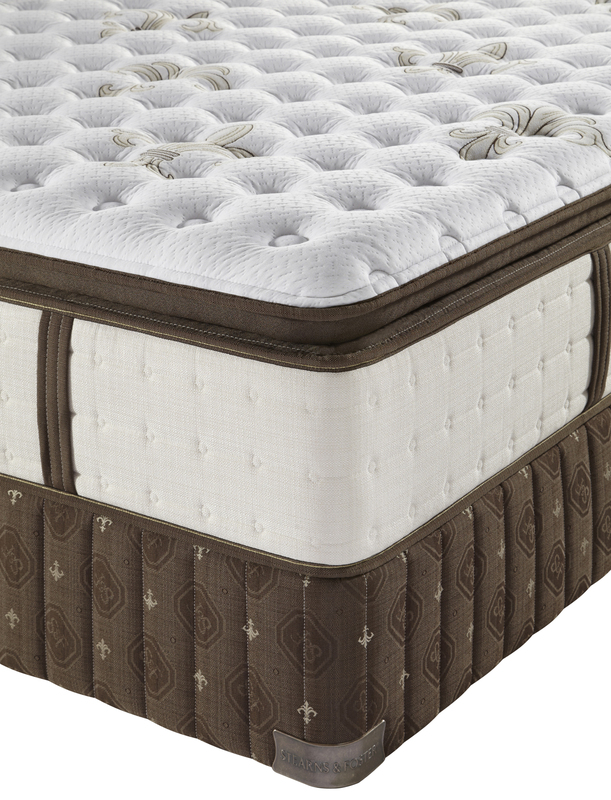 This Signature collection offers 3 mattress in many different comfort selection. US-Mattress Name Stearns and Foster Signature Port Isabel is the same as our Gotomattress.com Name Stearns and Foster Signature Airedale. This Port Isabel / Airedale is available in 5 different comfort choices. US-Mattress Name Stearns and Foster Signature Poplar Hall is the same as our Gotomattress.com Name Stearns and Foster Signature Baton Rouge. The Poplar Hall / Baton Rouge is available in 3 different comfort choices. US-Mattress Name Stearns and Foster Signature Point Blunt is the same as our Gotomattress.com Name Stearns and Foster Signature Densbury. The Point Blunt / Densbury are available in just 1 comfort choice. Next we come to the Stearns and Foster Estate Collection, the Estate collection is easy to figure out since it’s only 1 mattress name with 6 distinct comfort choices. US-Mattress Name Stearns and Foster Estate East Cape is the same as Gotomattress.com Name Stearns and Foster Estate Brighton. The East Cape / Brighton are available in these 6 feels. Stearns and Foster Estate East Cape from US-Mattress.com. Stearns & Foster Estate Brighton. Many times this name game is done to confuse the customer and make it difficult to cross reference. However we have crossed referenced every mattress at US-mattress to cut through the confusion and help everyone get the best mattresses at the best prices. 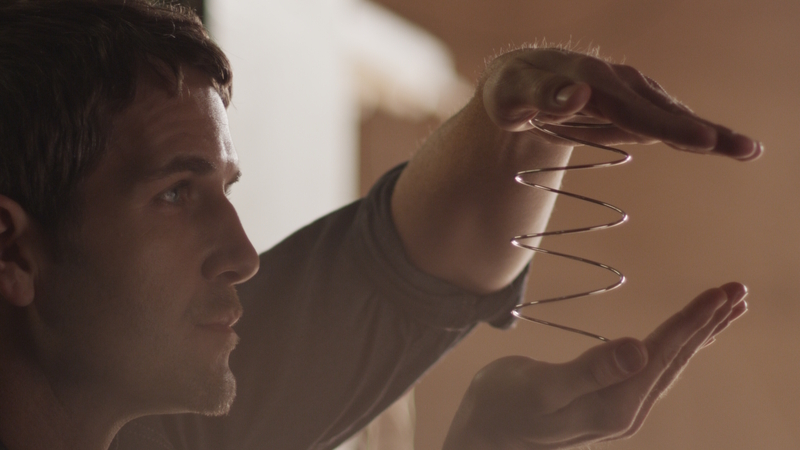 We can help you cut through the confusion and find the bed you want. Email us @ info@gotomattress.com or Call us at 1-800-385-8319 and our experts will help you match the mattress you are considering. Don’t forget to ask for special coupon code to use at check for additional savings. Stearns and Foster Lily-Rose name comparison. The Stearns and Foster Lily-Rose as seen at Mattress Firm is the same as our Stearns and Foster Airedale @ Gotomattress.com. The Stearns and Foster Airedale is available in 5 different comfort choices. All are the same as the Lily-Rose just different comfort choices. The Stearns and Foster Heidi has been replaced with the S&F Airedale. New and Improved for 2014! The Stearns and Fosters Heidi was one of the most popular models in the Stearns and Foster line up, however it has been discontinued. But don’t worry, it has been replaced with the Stearns and Foster Airedale. The Heidi came under a few different name such as Ingrid, Cora, Lois, Terri, Beth. all of these names have been discontinued but the NEW Airedale is the current replacement. The Stearns and Foster Airedale is available in 5 different comfort levels.